NRG Safety Harnesses provide an extra level of safety beyond that of the stock 3 point harnesses. By providing the extra point, this unit also provides additional support when doing any kind of sport or competition driving. 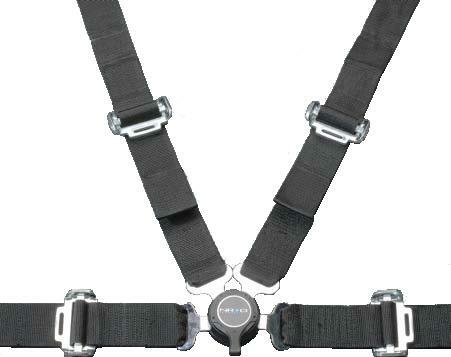 Sabelt buckle and nylon belts provide the utmost in quality for this unit.